Directions: Especially effective when used morning and evening after brushing. 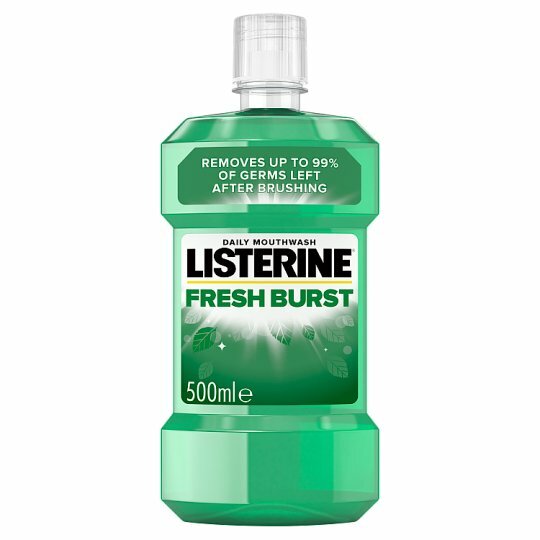 Pour 20 ml (4 x 5 ml teaspoonfuls) into a glass, rinse around teeth and gums for 30 seconds, then spit out. Not suitable for use in children under 12 years. Do not swallow. If swallowed, get medical help. Do not use if allergic to any of the ingredients. Stop use and ask a dentist if oral irritation occurs. Keep out of the reach of children.